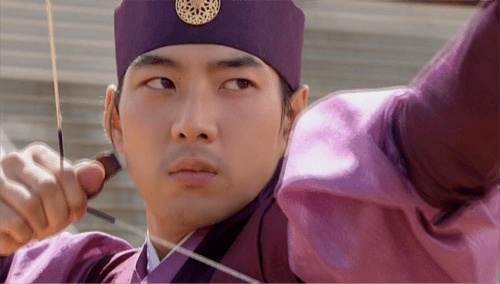 Fans of ‘SungKyunKwan Scandal’ replied saying, “I felt honoured that King Chumong also watched ‘SungKyunKwan Scandal’ as well”, “It was nice of you to be humble towards new actors”, the responses were enthusiastic. Song Il Guk had also acted in the following late era dramas — “Chu Mong” and “Land of Wind.” He was also appointed as the ambassador for Gukgung on the 24th. T/N: Gukgung (국궁/國弓) is a name for Korean archery, a traditional Korean martial art.